We would like to inform you that the MaFAAS has organized a Farmers Conference under the theme "Hear Farmers' Voices for Agricultural Transformation". 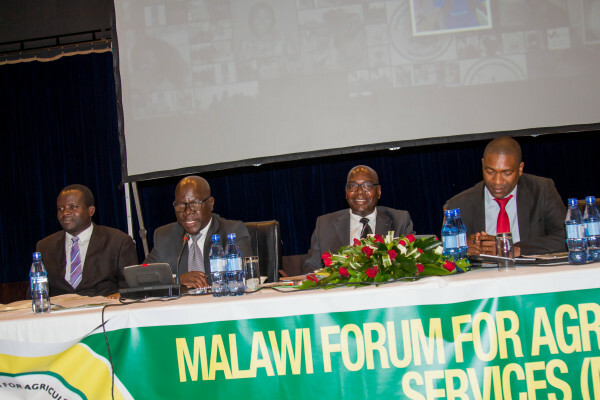 The event will start with a procession/march in Lilongwe at city centre from 8 am followed by presentations, exhibitions, posters, panel discussions, and training at Bunda Campus of Lilongwe University of Agriculture and Natural Resources. Organizers will only provide lunch and refreshments. 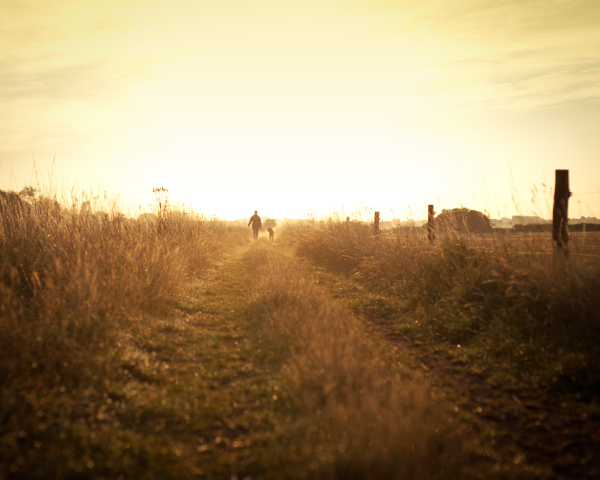 Participants should meet their own travel and subsistence expenses. 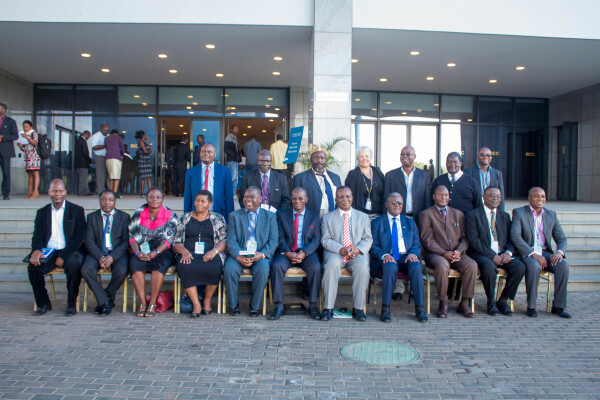 The African Forum for Agricultural Advisory Services (AFAAS) held its third extension week fro 30 October to 3 November in Durban SOuth Africa. The theme of the extension week was "Scaling Up Climate Smart Agriculture: Integrating youth, women and digital revolution. 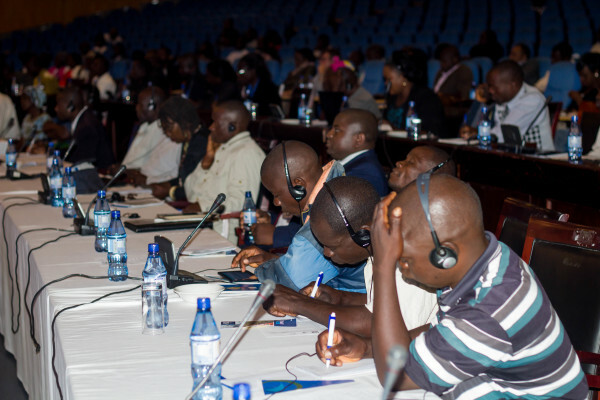 Over 700 delegates from Africa and beyond participated in the extension week. 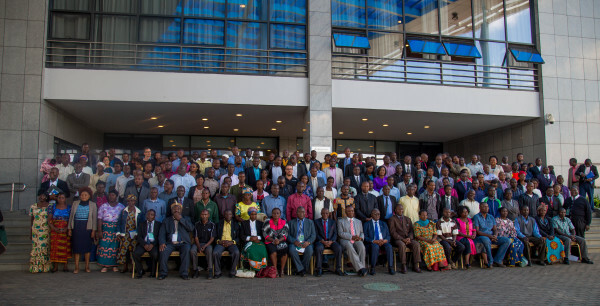 Participants called for action on climate change. 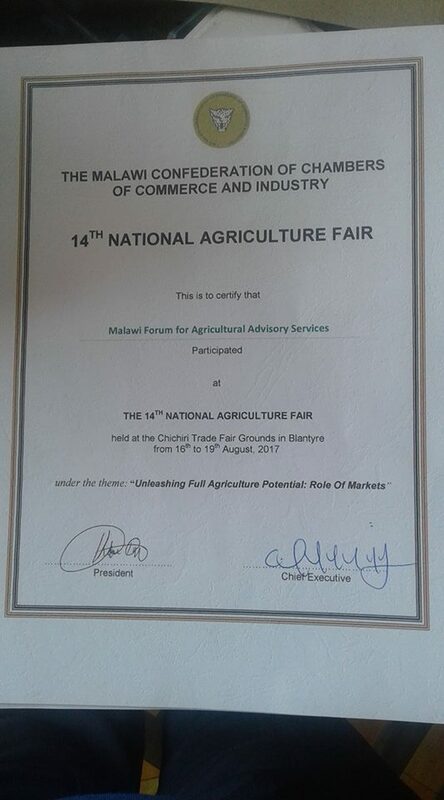 The MaFAAS participated in the 2017 National Agriculture Fair (NAF) held in Blantyre from 16th to 19th August 2017 under the theme “Unleashing Full Agriculture Potential: Role Of Markets”. 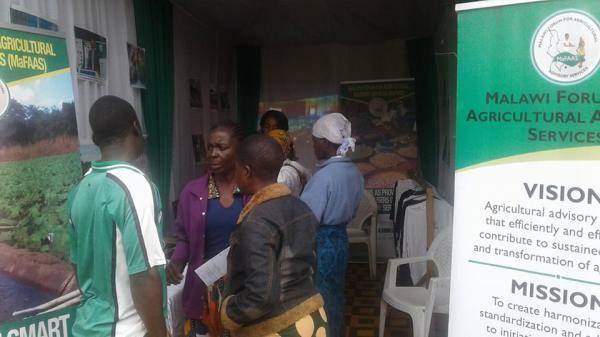 The MaFAAS pavilion was highly partonized by farmers as well as many value chain actors. 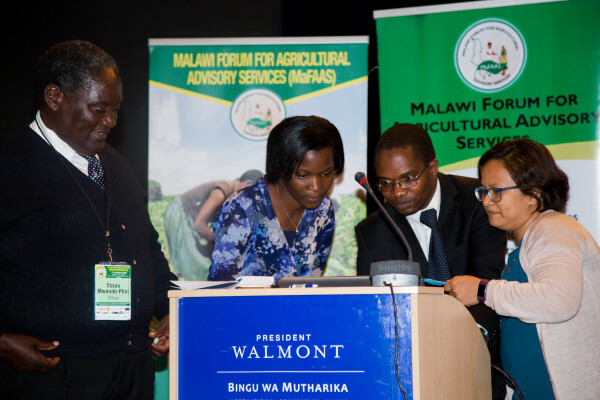 The MaFAAS emphasized the need for value chain actors to provide extension services as information is the missing link in agricultural transformation as it is crucial for both production and marketing.